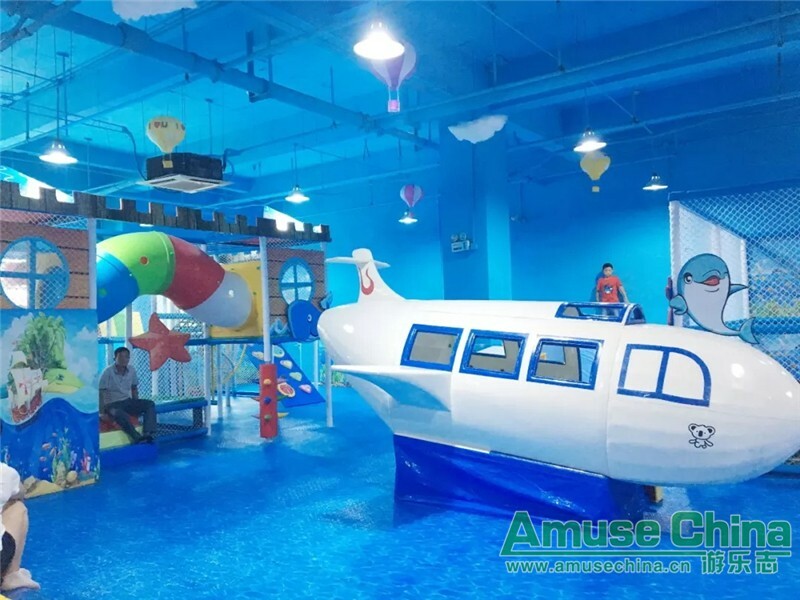 Zhengzhou Xinyuan Duhui Square BeibeiLe Children Park opened! 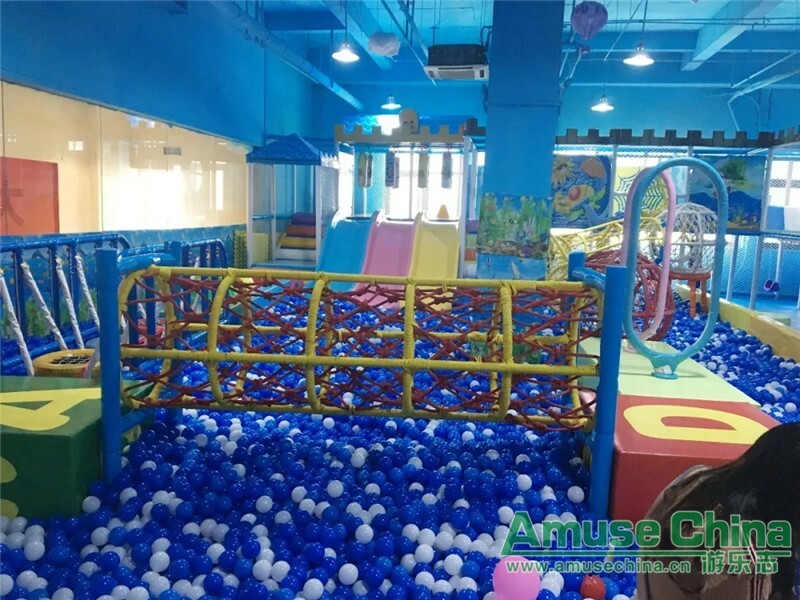 Zhengzhou Xinyuan Duhui Square BeibeiLe Children Park (Address: XinyuanDuhui Square, southwest corner of the intersection of Nansihuan University Road, Erqi District, Zhengzhou City, Henan Province) was grandly opened on August 8. BeibeiLe Children Park covers an area of nearly 800 square meters, and its facilities are novel and complete. 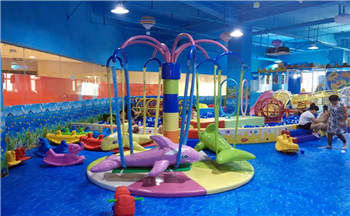 Including the indoor playground area, it contains sand pool, ball pool, trampoline, coconut tree, aircraft model, projection interaction, etc. Also the video game area includes crane machine, fishing machine, parkour, pat music and other amusements game. The amusement facilities in the BebeLe Children Park are designed according to the children's nature. The activity center integrating amusement, sports, puzzle and fitness is formed by a scientific three-dimensional combination. Create a thrilling and a safe play environment for children.